Learn how to use a spreadsheet application and create graphs using the data in your spreadsheets. Learn how to use multiple worksheets and share the data between the worksheets. MS Excel is a great tool for tracking any kind of numbers. Lexington Community Education’s Office Conference Room, 146 Maple Street, access via 328 Lowell St. The LCE Large Conference Room is in the Old Harrington/Lexington Public Schools Central Office building. We are located in the back corner. 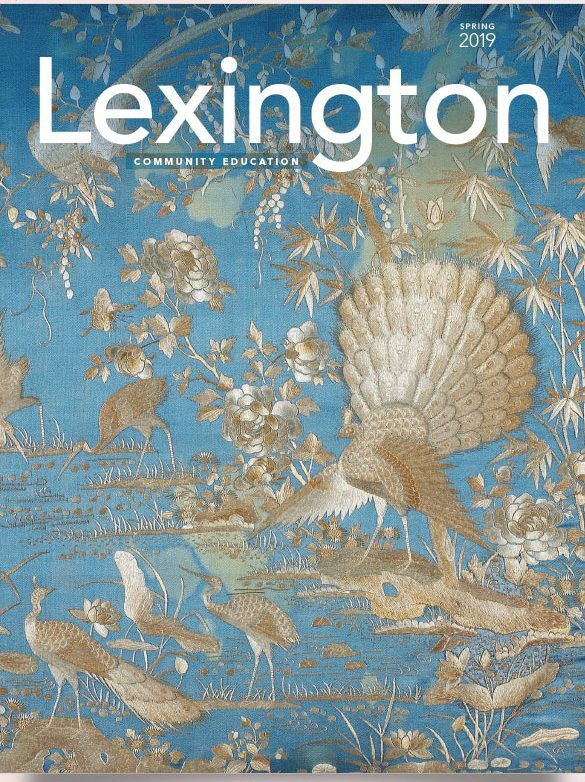 Look for the Blue Awning listing “Lexington Community Education”.